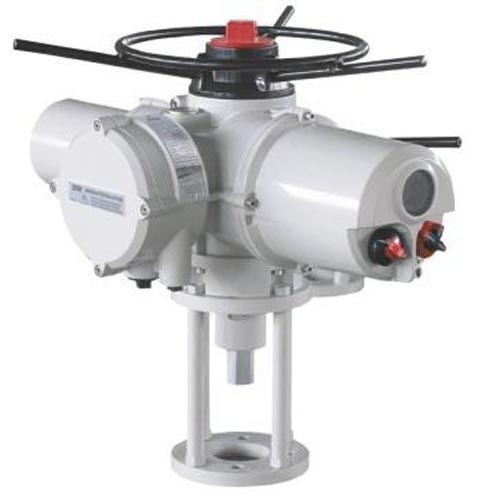 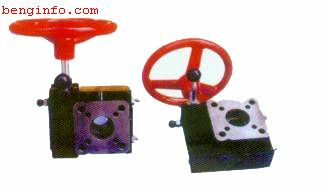 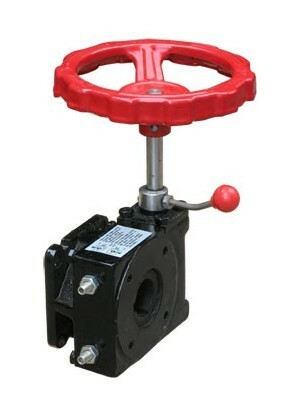 Matching with clutch and pneumatic operator on every kinds of plate valve, ball valve, stopcock and so on, to realize the option between manual control and pneumatic control. 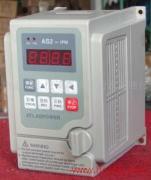 1、ini scale, low weight, reasonable and novel design. 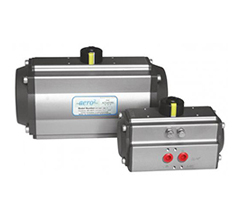 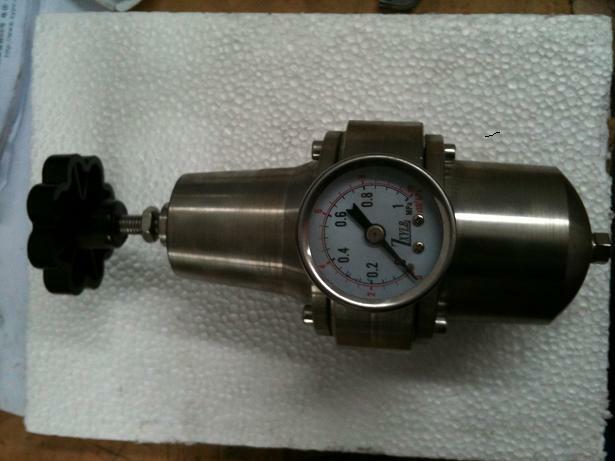 2、With varieties of specification in output Nm/rpm from300 to 7000 with different pneumatic operator and valve. 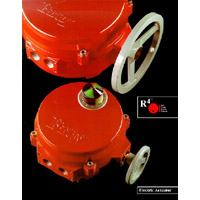 3、 The two key grooves which are 90°opposite in gear’s connection hole make it is possible that adjusting the position of reducer and valve under customers’ required. 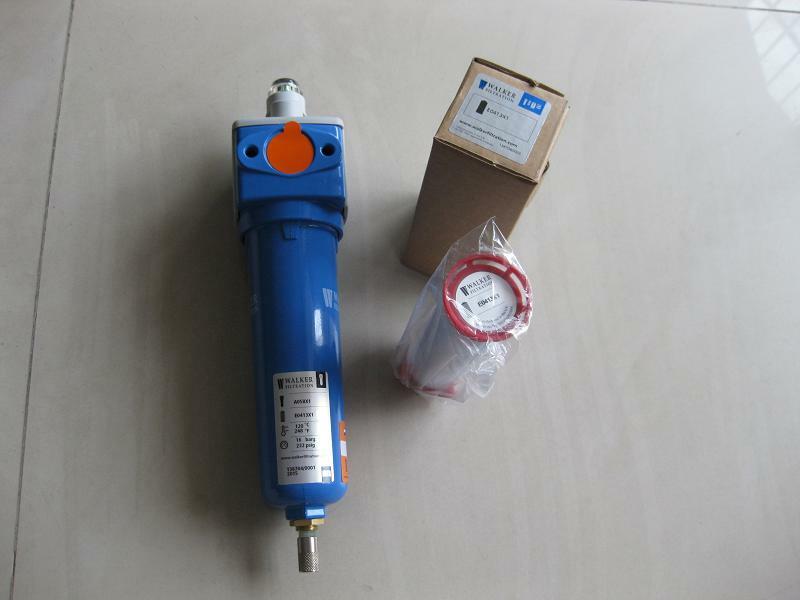 4、Pulling up the locking bolt to 180°to switch pneumatic and manual control. 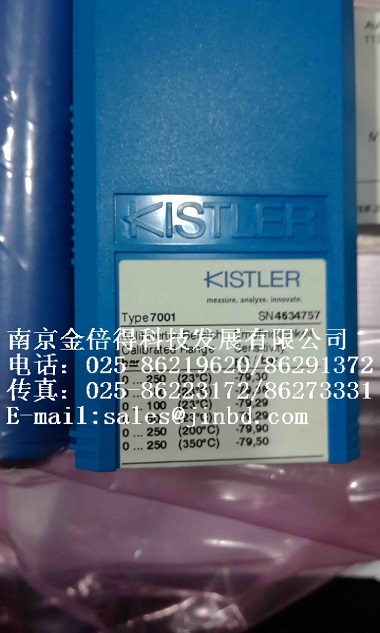 5、 Special lubricating oil is equipped with the products, and the class of seal, unti-dust, unti-water, and protective quality is IP65. 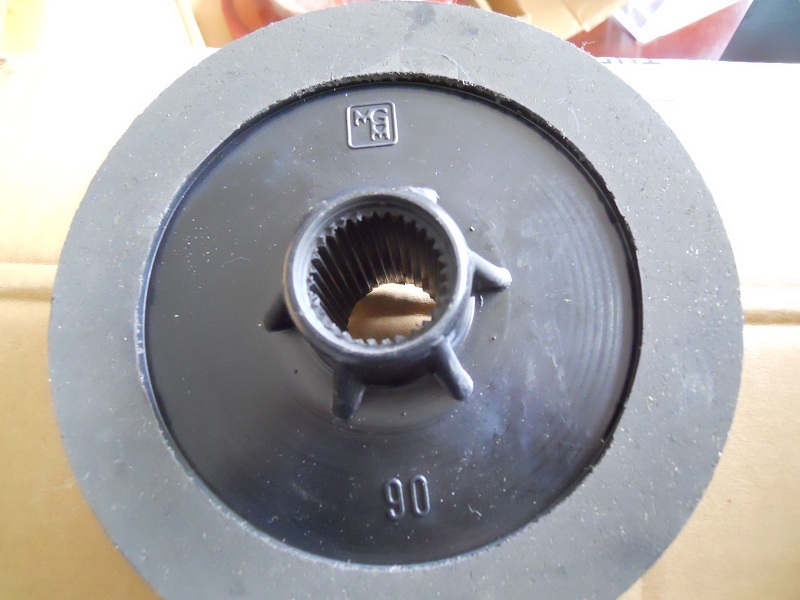 6、Shell materials: cast iron, magnesium iron, and die-casting aluminum.